Preferred Nutrition is now distributing VegiDay and SeaRich Omega-3. 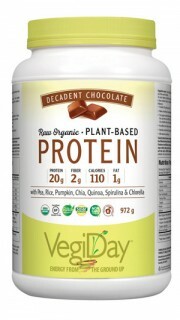 The VegiDay line provides “energy from the ground up” with raw, organic plant based proteins and organic coconut snack food.VegiDay is part of a growing movement that encourages everyone to welcome and sustain life by reducing consumption of animal protein. SeaRich Omega-3 is made using the highest quality omega-3 fish oil. To create a truly delicious family of products, fish oils have been blended with natural, non-GMO flavours to create formulas every member of the family can enjoy including grapefruit punch, coconut-lime and lemon meringue. One a recent road trip, I made my first-ever visit to St. Francis Herb Farms, a family-owned business that has been operating for 27 years. St. Francis is situated in the beautiful Madawaska Valley, a unique, remote, cottage country region, two hours northwest of Ottawa, and three and a half hours northeast of Toronto. Paul Rivett-Carnac is the company president. His parents – Monique and Jeremy – are the company founders, and today, Paul is a co-owner of the business, along with his wife Caitlin. 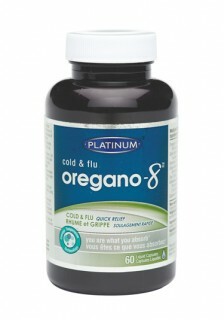 Oregano-8 provides quick and natural relief for cold and flu sufferers. 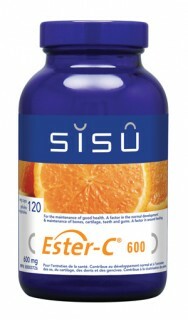 Its 8 powerful ingredients work in synergy to attack the infection while strengthening your immune system. 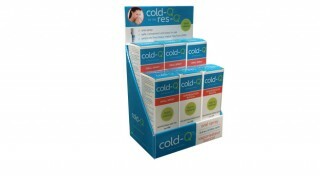 Made with Omega Suspension Technology (OST): better absorption and results you can feel. Life can be tricky. Especially for the high-intensity woman. In order to maintain your pace, you need to keep your body, bones, muscles and skin supplied with the right amounts of vitamins, minerals and probiotics. That’s why we made FitMiss Balance. 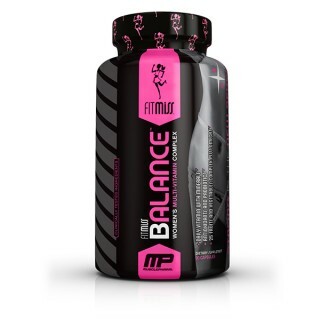 With loads of vegetable and fruit derivatives plus antioxidants, FitMiss Balance has everything a girl needs to keep her body… balanced. 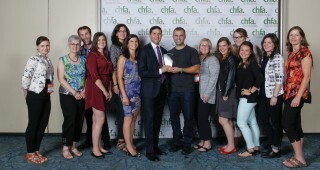 Three Ontario retailers walked away with hardware during the annual CHFA East Awards on September 19 in Toronto. 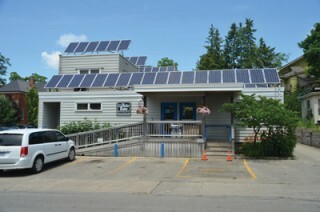 Kardish Health Food Centre in Ottawa was named winner of the Brock Elliott Memorial Award for Excellence in Retailing. Eamonn McKay of Fiddleheads Health and Nutrition in Waterloo was presented with the CHFA Excellence in Retail Sales award. Foodsmiths in Perth captured the CHFA Sustainability Award – Retailer category. The only non-Ontarian to win a retailer award was Story Sheidow of The Turning Point, in Montague, PEI., who took home the Gordon Storie Memorial Bursary. 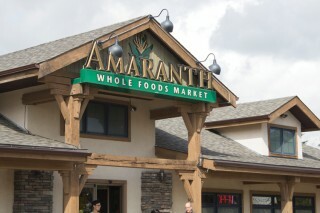 Amaranth Whole Foods Market in Calgary, AB. had many reasons to celebrate this year, its 20th anniversary. Thriving and growing in the competitive Calgary marketplace is cause enough to pause and reflect on all that has been accomplished over the past two decades. As summer comes to a close, the industry is ramping up for one of the busiest times of the year. CHFA East (Sept. 17-20) usually marks the unofficial start of Fall, and the team at CNHR and Natural SKU Preview publications has started working on the CNHR November/December issue. This will be a very exciting issue with lots going on, including our show wrap-up, news and photos from the show floor and related events, a report on the newest products to hit the market, and winners of the CHFA awards. The issue will also feature our wonderful stable of columnists and contributors, and we will be featuring one of the country’s top natural health retailer. As always, please send me your industry news for our Trade Talk section. It is one of our highest read departments and is a vital part of the link between you and retailers. This is where you can keep your existing and potential customers updated on your new products, new staff, new website, new promotions, etc…. Deadline is September 9. This is a FREE service. Brendan Davidson grew up in a health food store. That fact may have something to do with him currently owning two of his own. 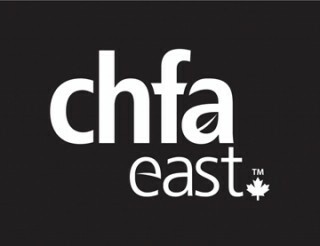 Summer may be winding down but the industry is just gearing up for what is sure to be the best CHFA East to-date. 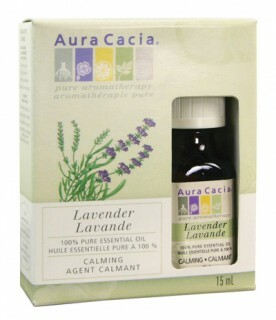 Aura Cacia is pleased to be supporting consumers with easy ways to make safe and natural personal care at home using essential oils. The long-awaited Bio-K Plus Vanilla Probiotic arrived in stores as of August 1st. 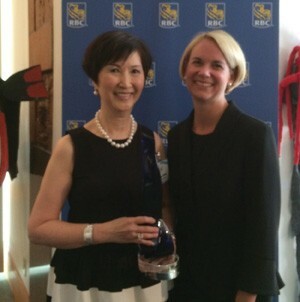 Alice Chung, the owner of Alive Health Centre in British Columbia, recently won the RBC Top Entrepreneur Award. Alice, who also owns Supplements Plus in Toronto and Morning Sun in Alberta, was also recognized as one of Canada’s Top 25 Immigrants for 2015. Carlson Laboratories is giving CHFA East attendees the first look at Ceylon Cinnamon, its newest product launch into the Canadian market. 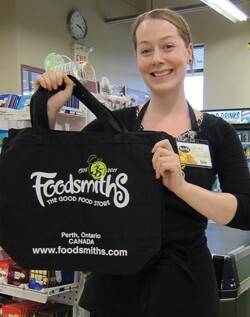 Foodsmiths in Perth, ON held a summer-long celebration (July1-Aug. 31) to mark the10th Anniversary of the store’s BYOB (Bring your own Bag) program.